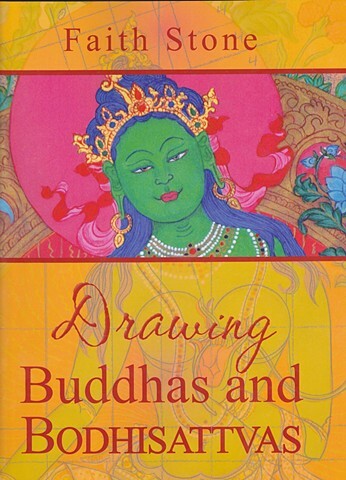 This friendly little book is designed to help those interested in learning more about classical Tibetan drawing styles for Buddhas and Bodhisattvas. Clear drawing graphs give even beginning artists a formula and methodology to create beautiful and meaningful works of art. Examples of completed drawings ready for painting are also included. This book should be a valuable reference for anyone interested in learning more about traditional Oriental drawing methods and is especially valuable for meditation practitioners. Drawing Buddhas and Bodhisattvas greatly improves one’s visualization of the Buddhas during meditation.